DANBURY, Conn. – Jeb Stuart Magruder, the man who claimed to have heard President Richard Nixon order the Watergate break-in, has died. He was 79. 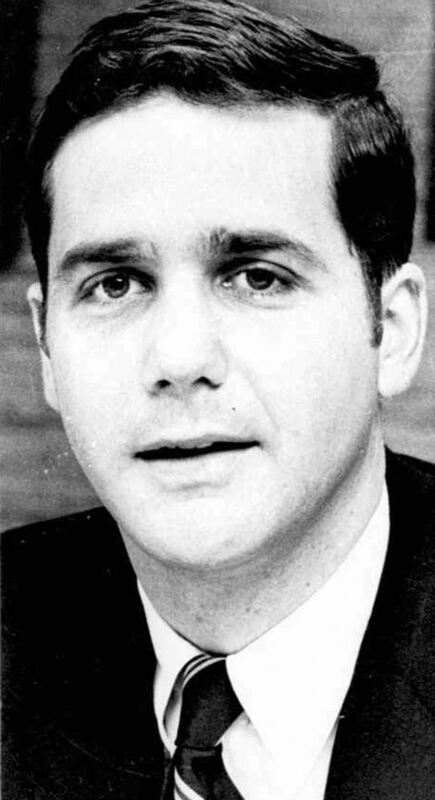 Jeff Hull, owner of Hull Funeral Service in Danbury, Connecticut, says Magruder died May 11 of complications from a stroke. Magruder was a businessman who became Nixon's deputy campaign director and then served in the Republican president's administration. He spent seven months in prison for lying about the involvement of Nixon's re-election committee in the 1972 break-in at Washington's Watergate complex. The burglary eventually led to the president's resignation. Magruder later became a minister serving in California, Ohio and Kentucky, and a church fundraising consultant. In 2003, he moved to suburban Columbus, Ohio.